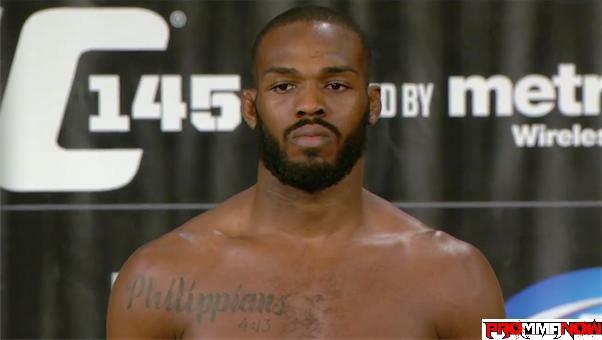 Jon Jones talks about his upcoming UFC light heavyweight title fight with Dan Henderson. The action goes down Sept. 1 at UFC 151 in Las Vegas. Jones calls Hendo a bit of a ‘one trick pony’. Is he right? If Hendo can’t land the big right, is it game over for the 41-year-old veteran?